Container software vendor Docker has announced that it will integrate with the popular open-source orchestration platform Kubernetes, providing users of its Enterprise Edition with the choice of either Kubernetes or Docker's own clustering tool Swarm. Speaking with Computerworld UK at Dockercon in Copenhagen today, Docker founder, CTO and chief product officer Solomon Hykes suggested that the decision was less in response to loud voices from within the community, and more that if the company was to include other orchestrators, going to Kubernetes first made sense. "It's not so much about communities but about the restriction of choice in exchange for better integration," Hykes explained. "There's a lot of different orchestrators out there, so the first step was to decide we'll do more than one - so we looked around and we picked one. "The factor there wasn't so much about the loudest of demands, than just the size of the community and users' connections to the communities." The integration will be available to customers through Docker Enterprise Edition (EE). Here, the company says, users will enjoy the simplified "configuration and management of Kubernetes by integrating all of the components within the platform, and streamlining operational workflows for Kubernetes as well as Swarm." A statement from the company says: "Docker EE provides the ability to deploy Swarm and Kubernetes-based applications across a secure and automated software supply chain, operating in hybrid-cloud environments," and Docker for Mac and Windows gives developers the ability to build Swarm or Kubernetes-based applications on a local machine with the same Docker tooling. The Docker EE integration will see Kubernetes available across the major certified infrastructure platforms including Linux distributions like CentOS, Ubuntu, and Oracle Linux, plus Windows and major cloud platforms including AWS and Azure. 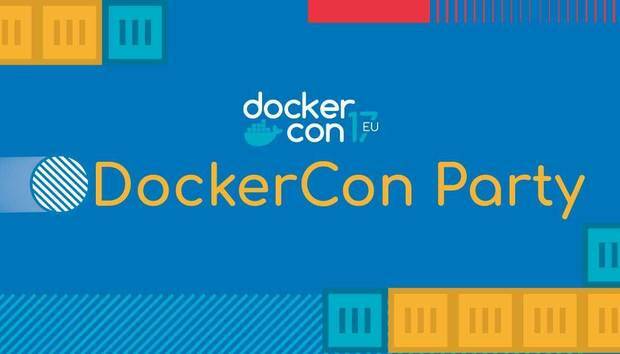 A spokesperson for Docker at a media roundtable confirmed that Swarm will continue to be the Docker gold standard "for a long time", and this is where the bleeding-edge orchestration features will first appear, particularly around security. Reacting to the news, Gartner analyst and research vice president Richard Watson told Computerworld UK that the news should promote a shift away from a "technical checkbox discussion". "Now the conversation in the industry can move along...to what does the platform offer on top of Kubernetes," Watson said. "And that's the conversation that our clients will want to have, that's what they're interested in. How do I provide a discovery environment and how does it help me with continuous integration and delivery?" He added that the announcement might expose weaknesses in some of the existing Kubernetes solutions on the market. "It will force some of the vendors like Red Hat, SUSE, Canonical and the other vendors in that space to sort of up their game," Watson said. Now, a platform that offers Kubernetes will have the opportunity to bring those elements to it, Watson said. "Red Hat will have their style, Docker will have their style, and they'll be able to compete more on those things rather than who offers what," he said. Docker EE, Docker for Mac and Docker for Windows are all available to sign up for beta testing here. « What does 'Me too' mean?